We now know what variants will be on offer on the car. There will be a total of 12 models on offer currently, including automatic and manual variants. The base will be E, followed by the EX, EX Auto, SX, SX(O) and SX (O) Auto. This will be the same on both petrol and diesel vehicles. There will be a total of 7 colours on offer, red, orange, stardust, white, silver, black and brown. 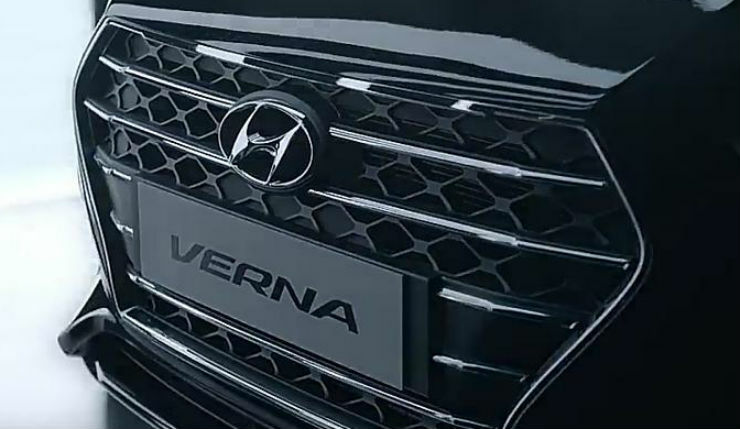 The Verna will get new LED DRls up front with projector headlamps and at the back will be new LED tail lamps, that are similar to the ones found on the newly launched Elantra. In addition to that, the new Verna will also get a split tail lamp cluster which extends all the way into the boot. 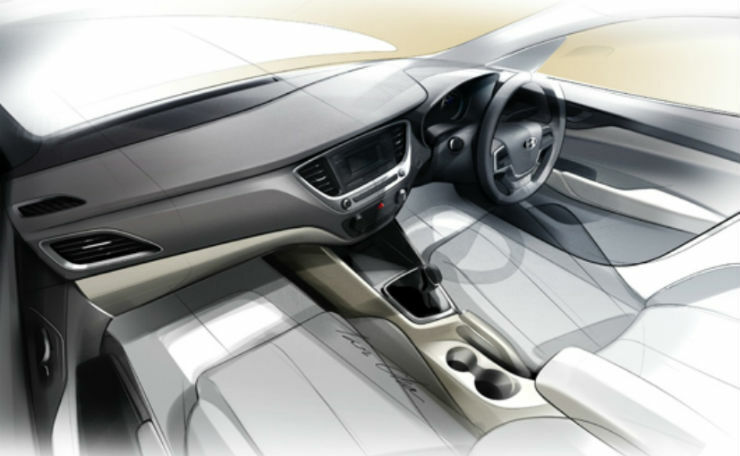 The new Verna will come with an updated infotainment system. It will feature a new touch screen system with Apple Carplay, navigation and Android auto, similar to the one that is on offer on the current Creta/ i20. The car will also be offered with front ventilated seats and cruise control. The ventilated seats will be a segment first. It will also get a rear curtain, hands free boot release and odour controlled AC. India is a market which loves chrome and keeping that in mind, the Verna in the Indian market will have a lot of chrome elements all over. The grille has a lot of chrome slats, the fog lamp housing has chrome and so does the window line. 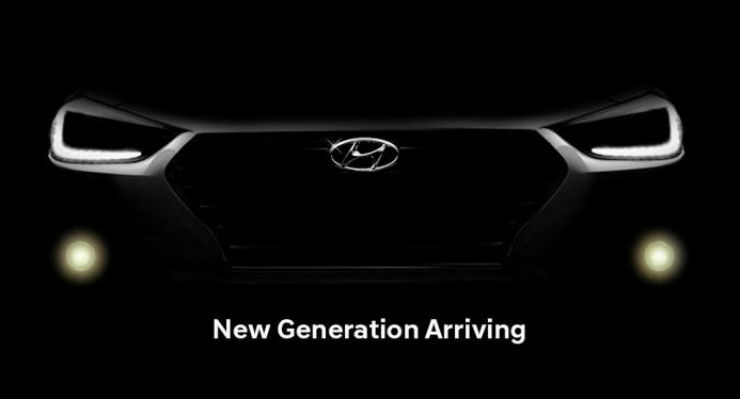 Hyundai will be launching the all-new Verna on the 21st of this month, which is when we will know the pricing details of the same. The press drives will take place soon which is when we will know more details on the car.